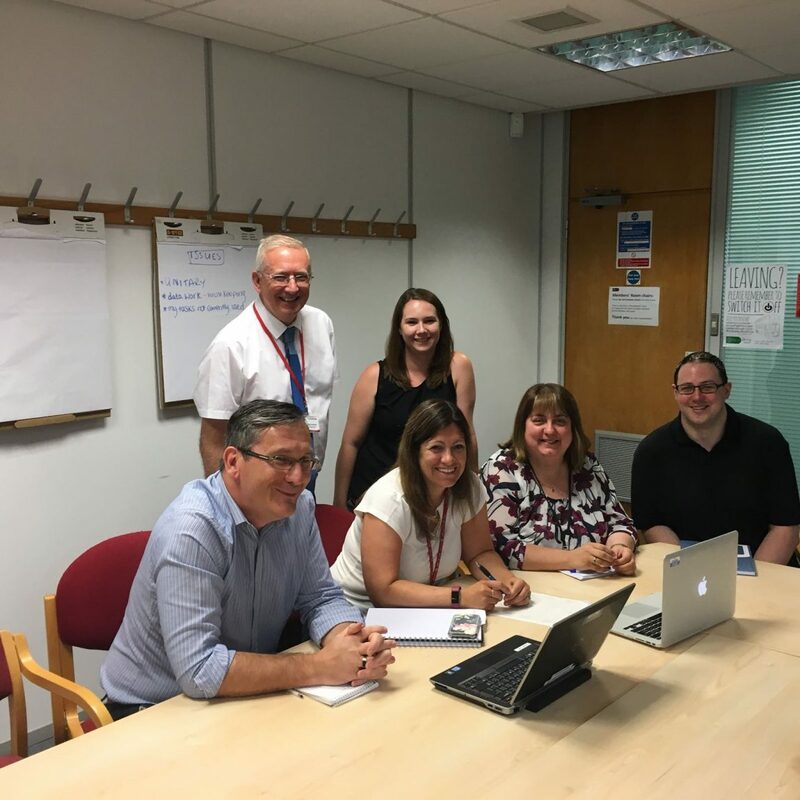 "Professional Project management can be difficult to find – the extra resource of having Entec Si has been an enabler for us"
East Northamptonshire Council (ENC) and the Borough Council of Wellingborough (BCW) required support in transitioning to a single instance of Capita Payments. We engaged with both councils to enable this to happen as part of the overall ICT transformation programme. We began by reviewing the current processes used by both councils, developing documentation and planning the future direction of travel. It was important that we understood how a single instance of Capita Payments across both ENC and BCW would compare with the current approach. To do this we undertook a soft market test to review the cost benefits of moving. As a result, Capita were engaged to support with this transition. The project was managed in line with PRINCE2 methodologies and ENC and BCW project governance. However, an “Agile” project manager was key in driving through the project’s critical path. The old processes were re-engineered and new methodologies emerged to meet the needs of the customer. The single instance of Capita Payments went live on Thursday 17 May 2018 for both ENC and BCW. We successfully involved users through good teamwork, communication and engagement. It was a project that required us to adopt a flexible style of project management throughout. Consequently, ENC and BCW have both gained a consolidated system with enhanced functionality. Both teams benefitted from being able to collaborate each other, and acquired a breadth of new knowledge. Our ability to scrutinise the new solution, alongside the clients’ willingness to keep an open mind, meant that the project was a constant learning experience for all.